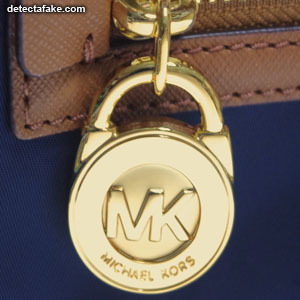 In 1981, Kors launched the Michael Kors womenswear line at Bloomingdale's, Bergdorf Goodman, Lord & Taylor, Neiman Marcus, and Saks Fifth Avenue. 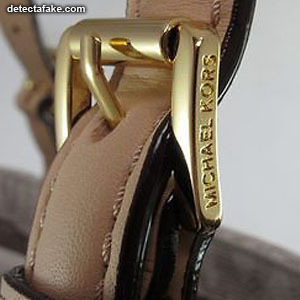 Michael Kors have been the choice of products among many celebrities including: Jennifer Lopez, Rachel McAdams, Elissa, Heidi Klum, and Catherine Zeta-Jones. 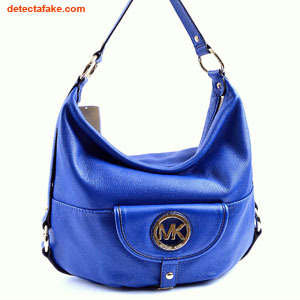 Along with the attraction of celebrities, has come the attraction of many counterfeiters. 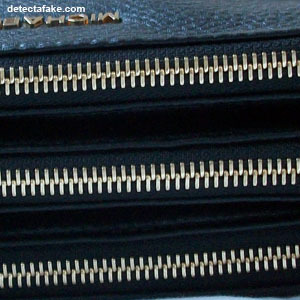 Follow the steps below to detect whether your purse is real or fake. 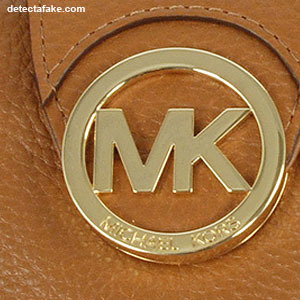 The first thing to look for at your MK Purse for overall quality of the manufacturing. There should be no fraying, poor stitching quality or any other things that jump out at you as imperfections. 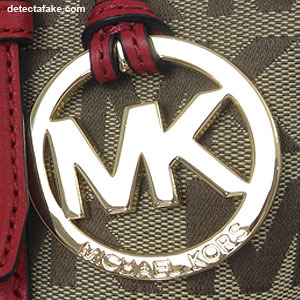 Next, look for the metal "MK" logo. It will either be attached to the purse or a hanging logo. The distinct MK letters should be very close together and any engraving will be neat and clean. 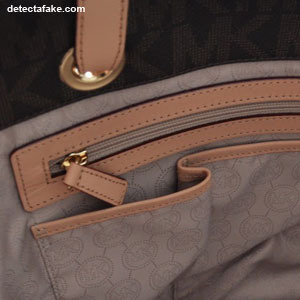 Next, look at the stitching especially around the zipper(s). It should be straight, neat, even and clean with no uneven overlapping of the stitching. The stitching is the hardest thing for replicators to copy. 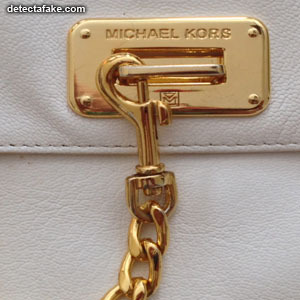 Because it takes a lot of experienced, skilled labor, the stitching on replica Michael Kors handbags almost always comes up short. Next, make sure the zippers are engraved with "Michael Kors". The engraving should be neat and clean. Next, check the hardware. 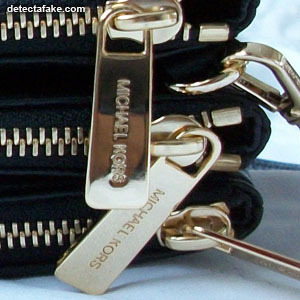 The hardware on Michael Kors handbags will be made of solid metal and will not flake or chip. Some pieces may be engraved. If they are, the engraving will be clean with a high quality finish. Another thing to look for is the logo on the inside lining. 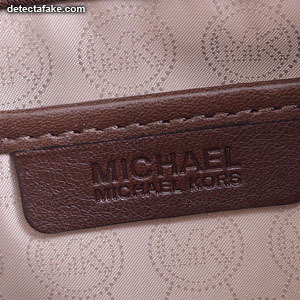 The Michael Kors logo should appear in full or just the "MK". Make sure the tag is made with high quality and the spacing and positioning look perfect.